What is UX anyway, and why is everyone talking about it? Why should you and your organization invest in understanding and applying UX best practices into your everyday workflow? In this interactive 90-minute session, you will learn about the fundamentals of digital UX strategy and design for websites, mobile apps, and software products, so that you can create a memorable user experience for your customers. With over 15 years' experience in digital UX strategy, Jamie helps companies and organizations of all sizes align teams, products and components to deliver the best customer-focused product experience possible. Jamie is an award-winning Digital UX Strategist and Designer with over 15 years of experience working in user experience, product design, and marketing. 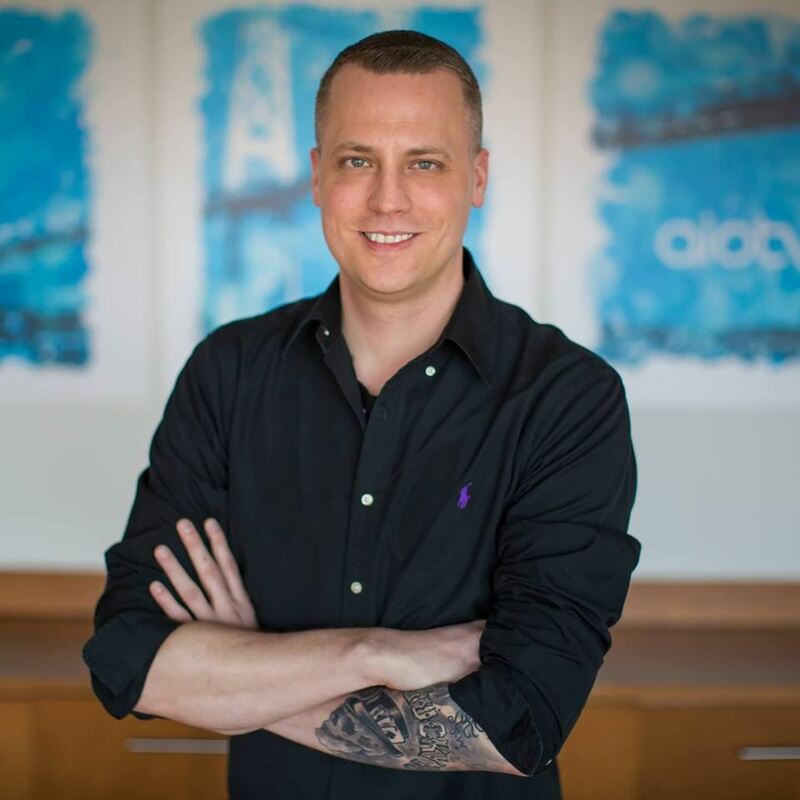 He has held a variety of senior leadership roles including Design Principal, Director of Product and Marketing, Director of User Experience, and Digital Strategist. His industry experience has included private and public sector organizations with a focus on internationally recognized travel & tourism brands, telecoms, Fortune 500 companies, and provincial governments.